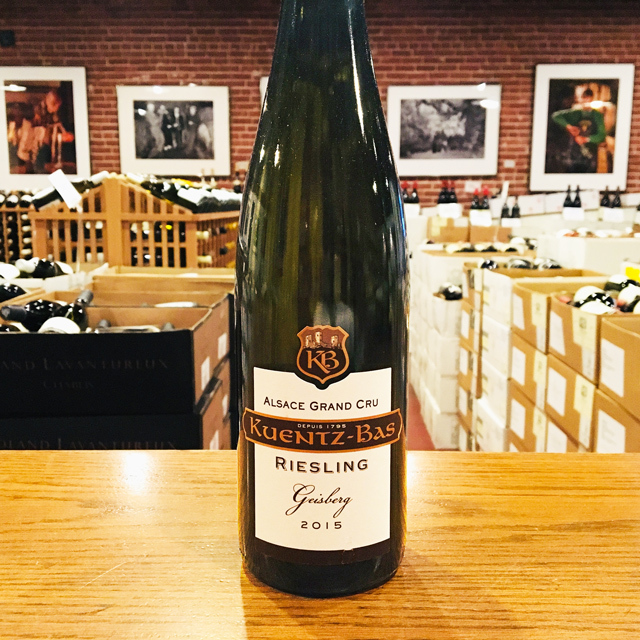 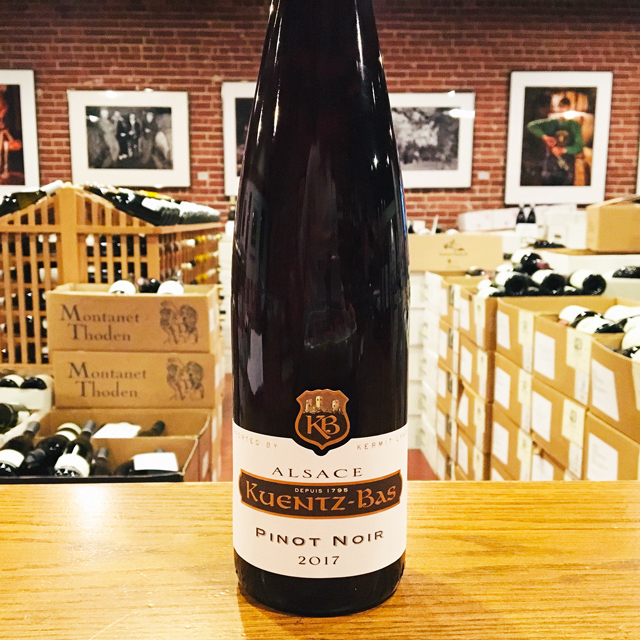 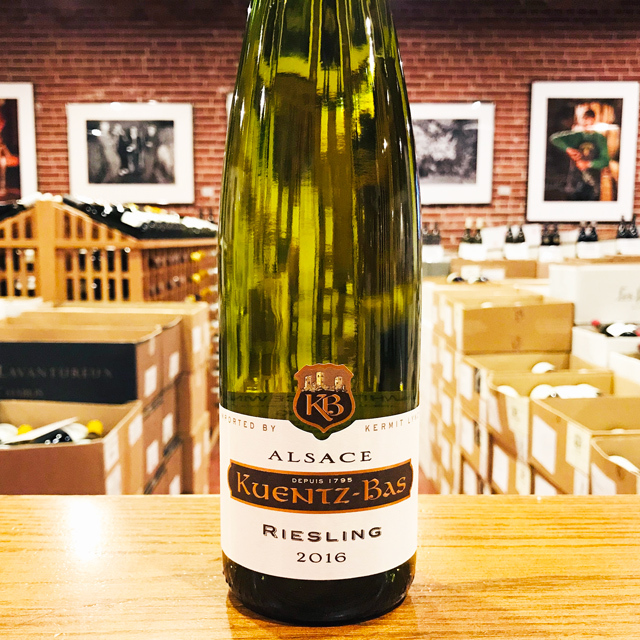 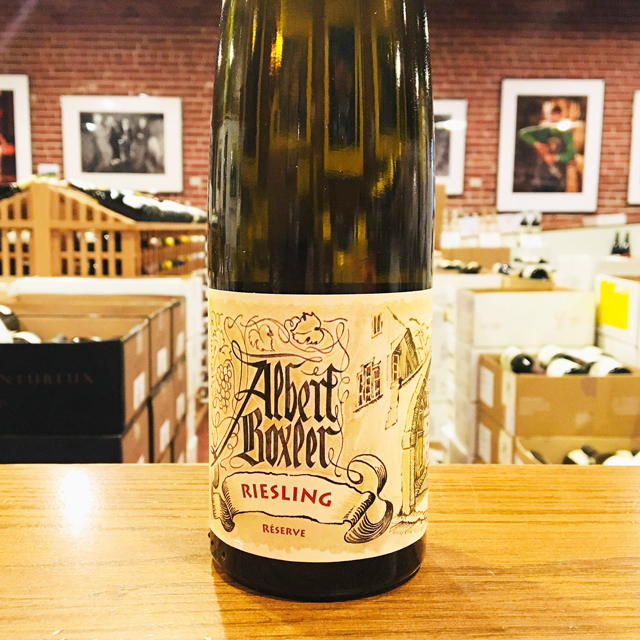 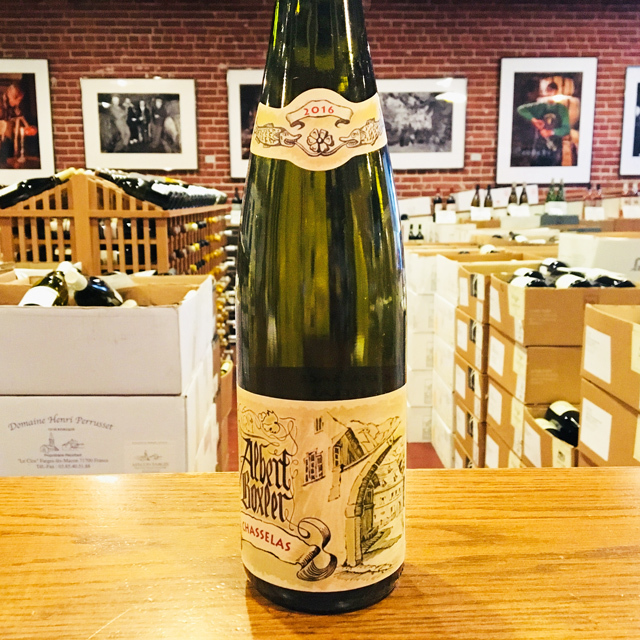 Fill out your info and we will notify you when the 2017 Alsace Pinot Noir Kuentz-Bas is back in stock or when a new vintage becomes available. 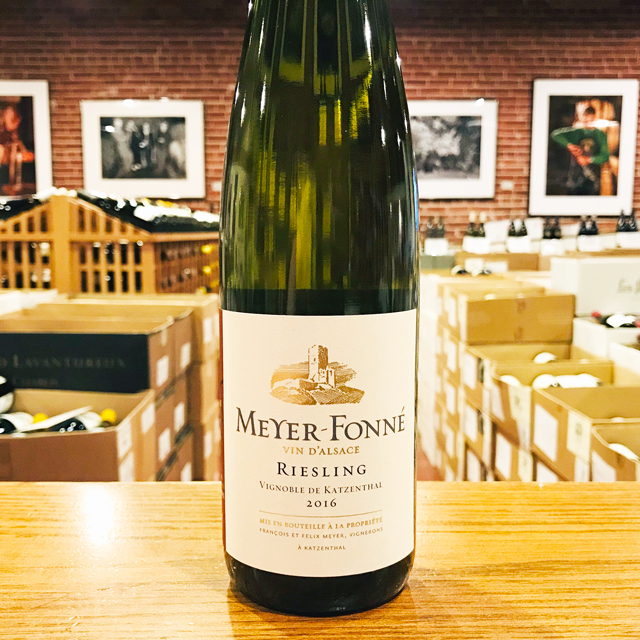 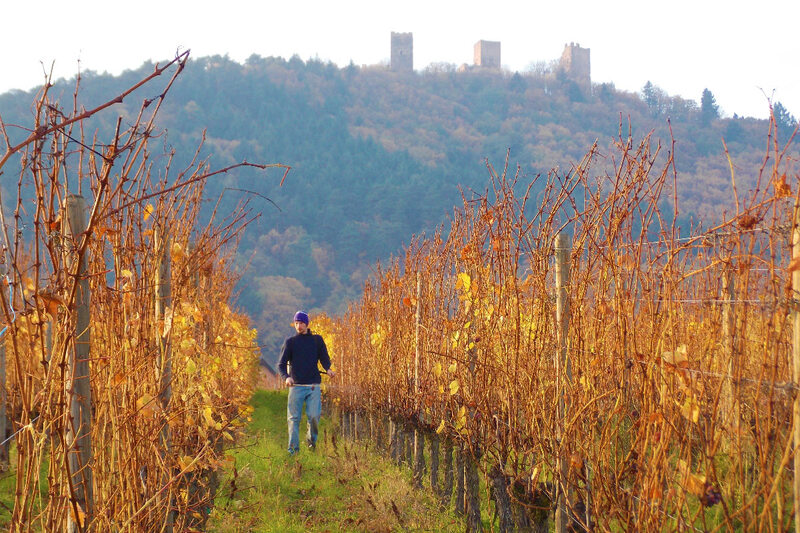 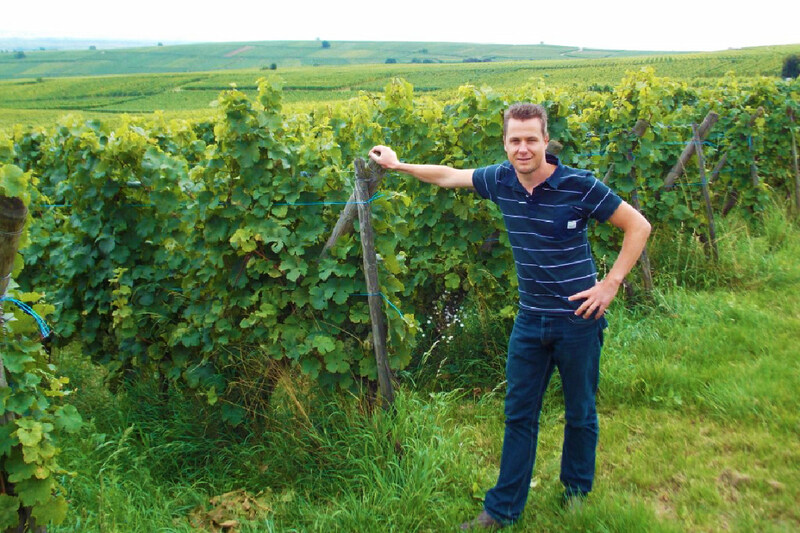 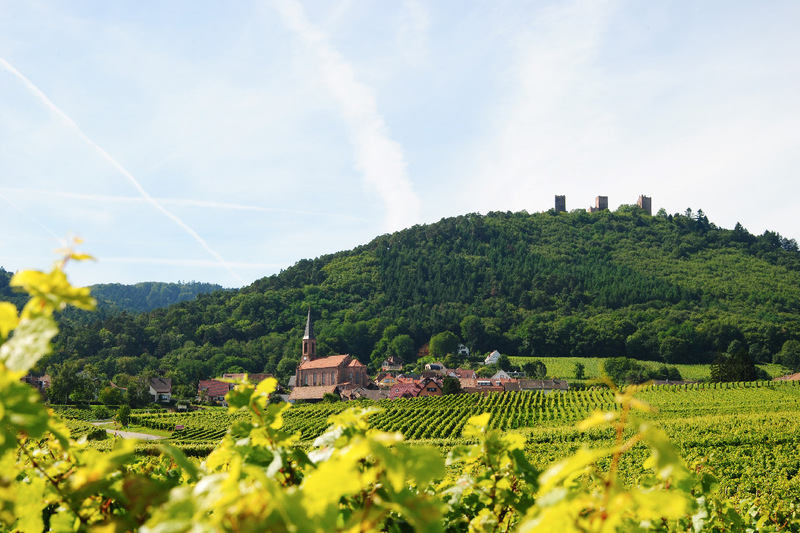 We look to Alsatian Pinot Noir for high-toned aromatics, bright fruit, and a wonderful spine and cut to chisel through the region’s robust sausage and potato dishes. 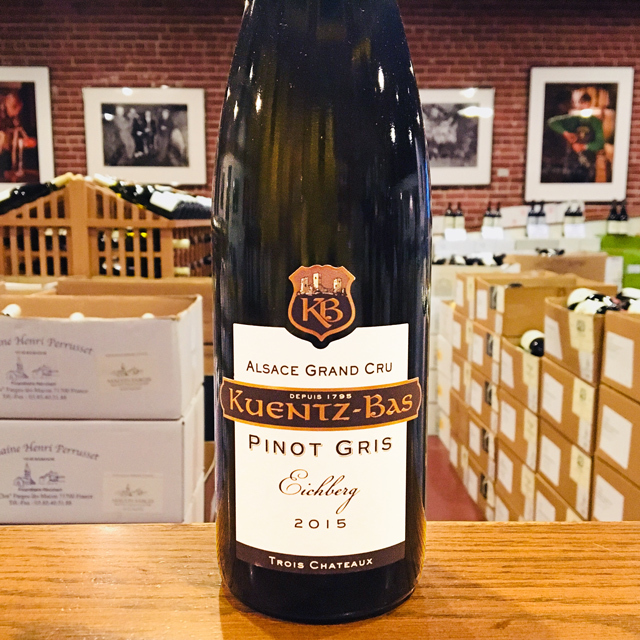 Our friends at Kuentz-Bas have delivered yet again! 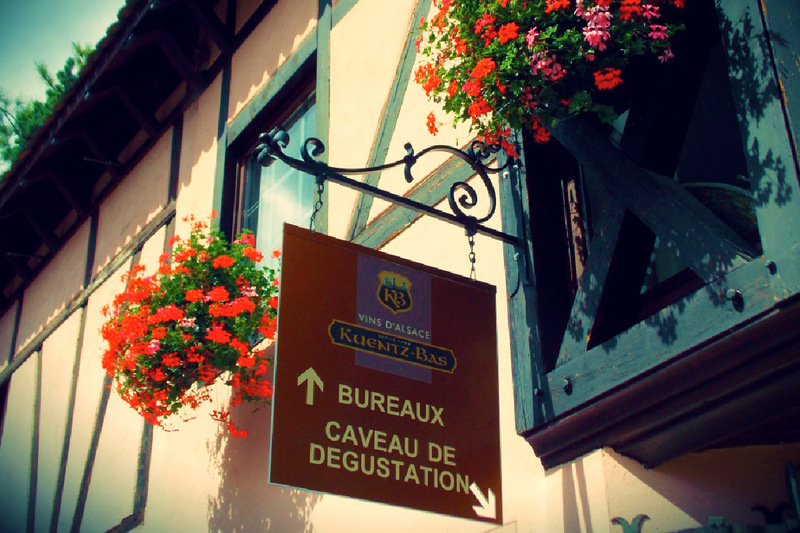 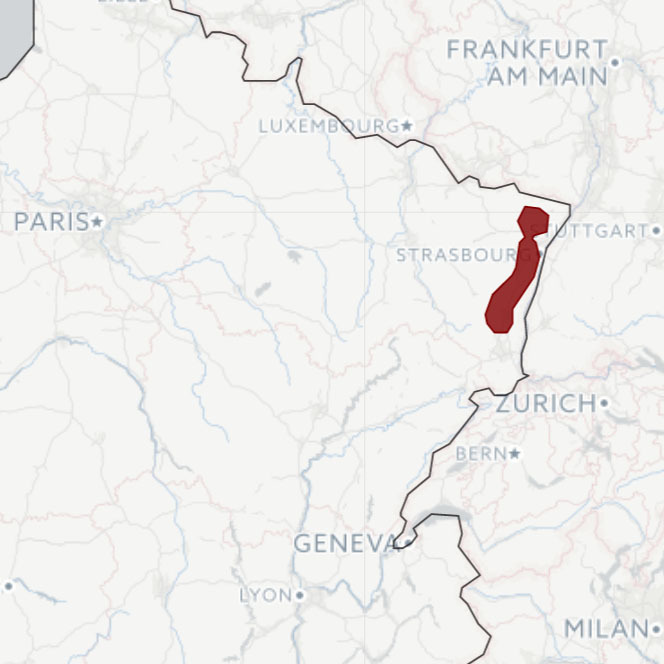 Their limestone hillsides southwest of Colmar bring finesse and purity to their Pinot every vintage. 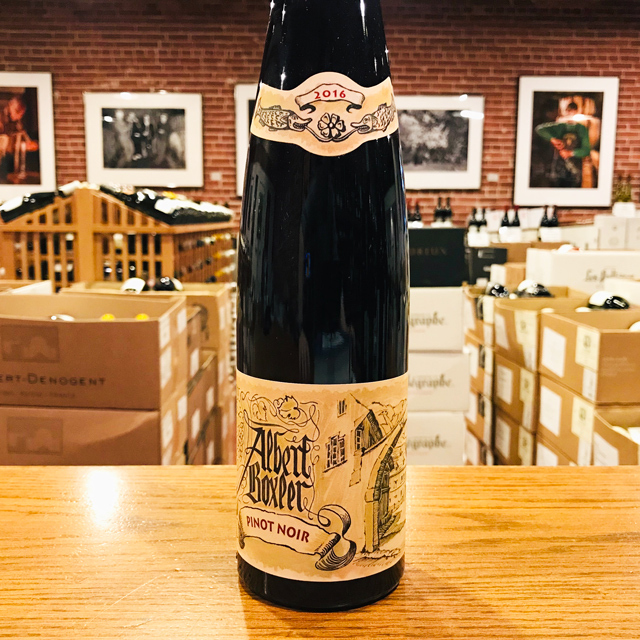 I thought we were lucky to have one great Pinot Noir for around twenty bucks. 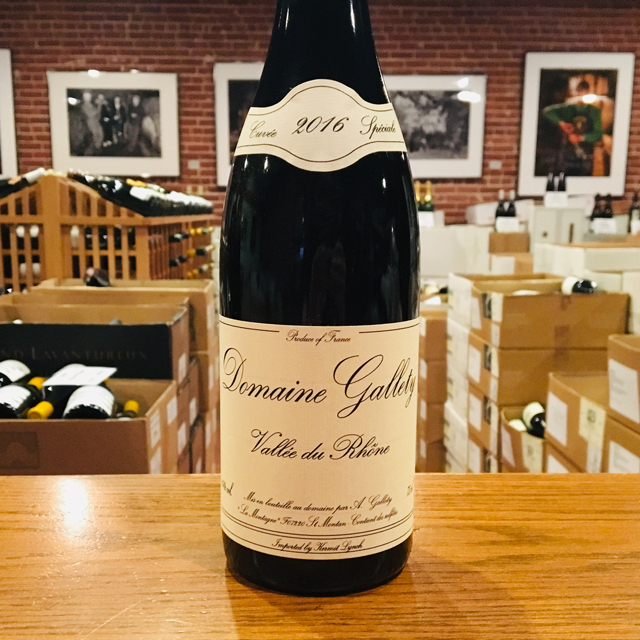 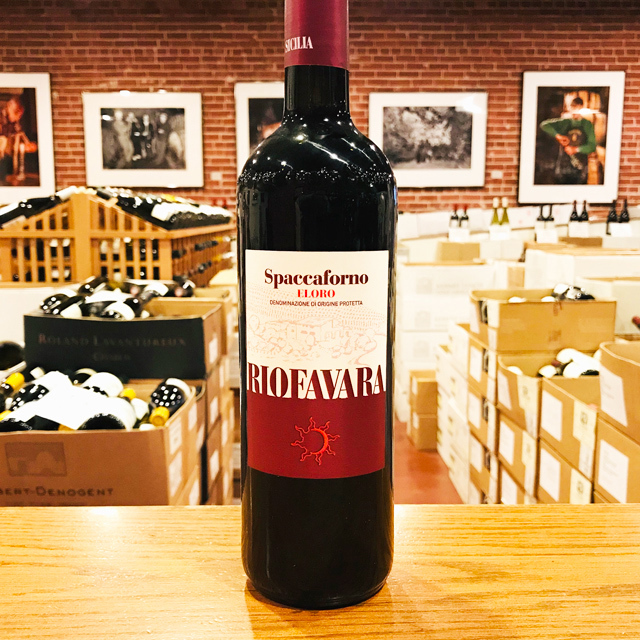 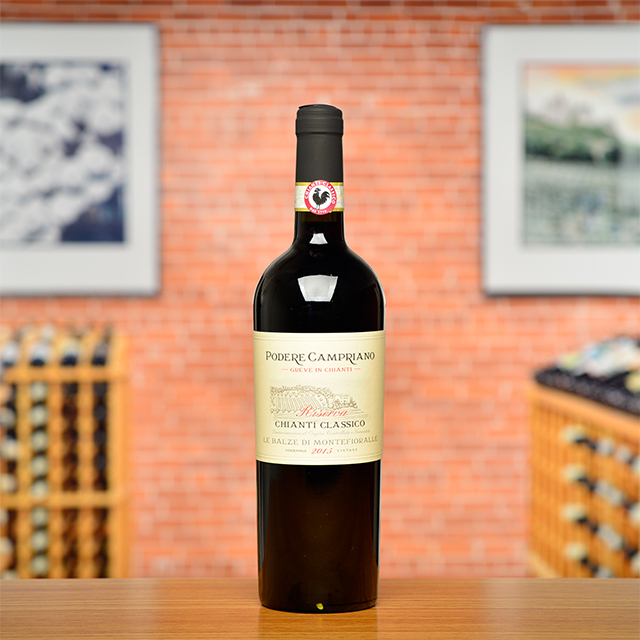 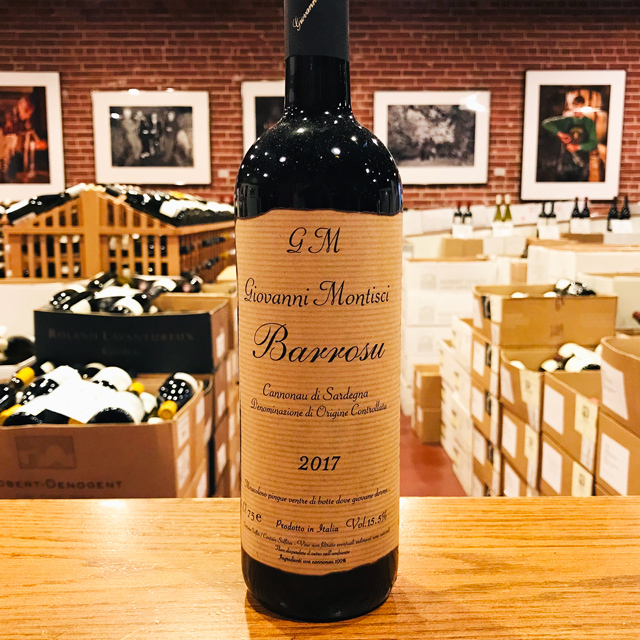 As soon as I discovered this one, I immediately understood its significance—not many vignerons out there can make Pinot Noir of this quality at this price. 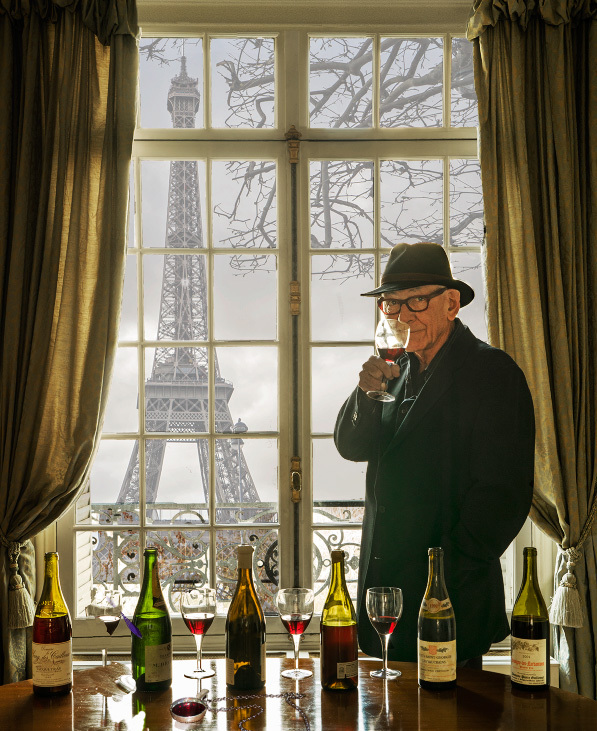 It will not leave you indifferent, as the French might say.